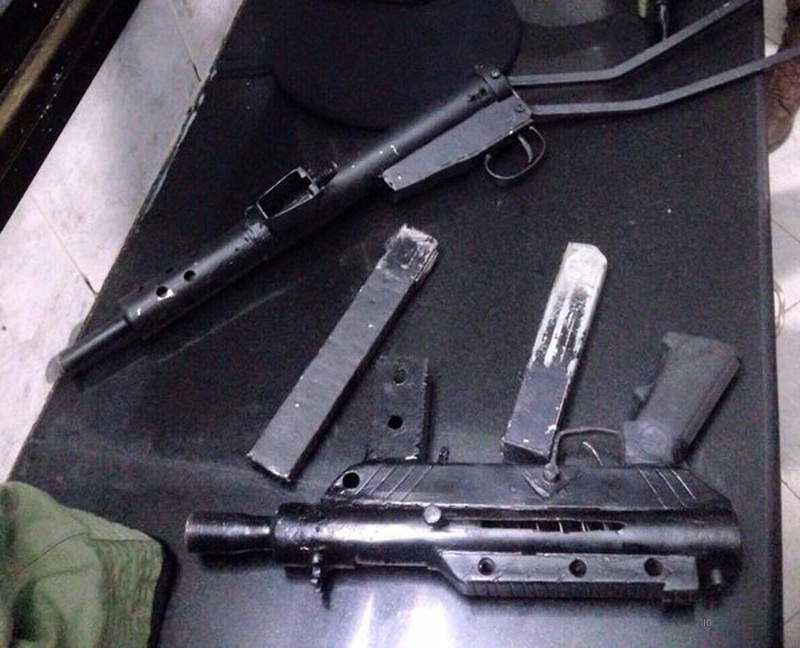 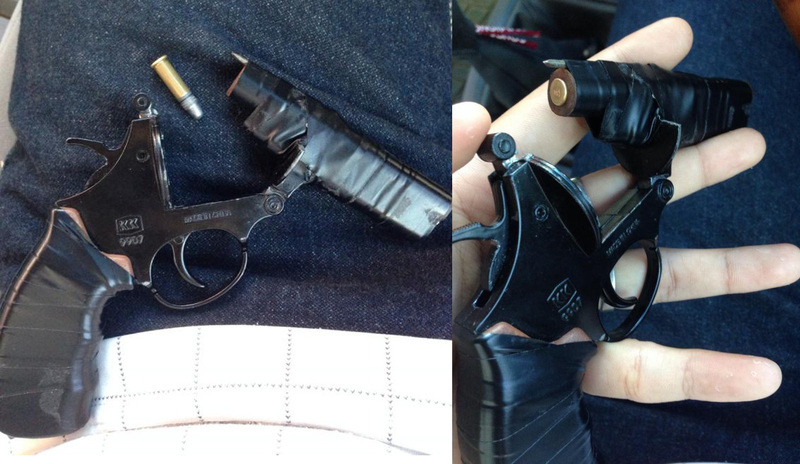 A homemade Sten type copy along with a ‘Carlo’ submachine gun seized in Jenin, Palestinian West Bank. 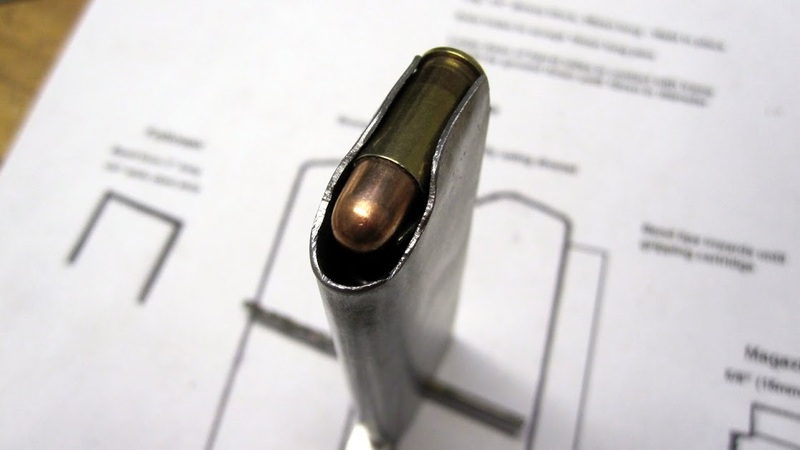 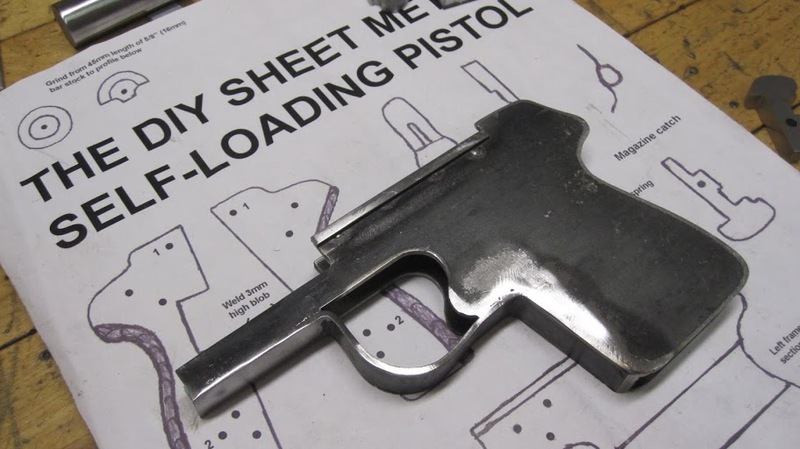 This entry was posted in Submachine guns and tagged Carlo pistol, crime, DIY, gun control, guns, homebuilt guns, homebuilt machine guns, homemade firearms, homemade gun, homemade guns, homemade SMG, homemade STEN, homemade submachine guns, Israel, Palestinian on April 27, 2016 by ImproGuns. 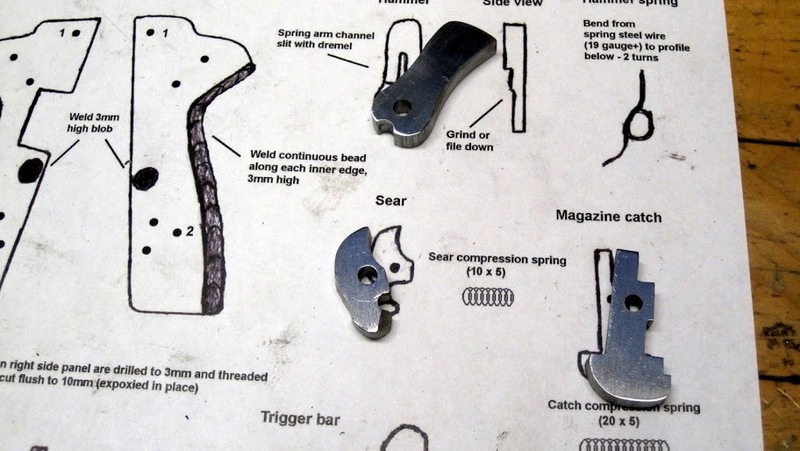 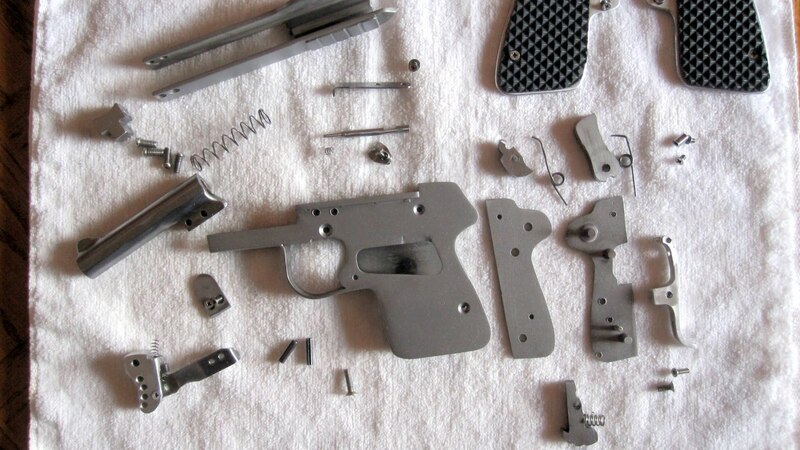 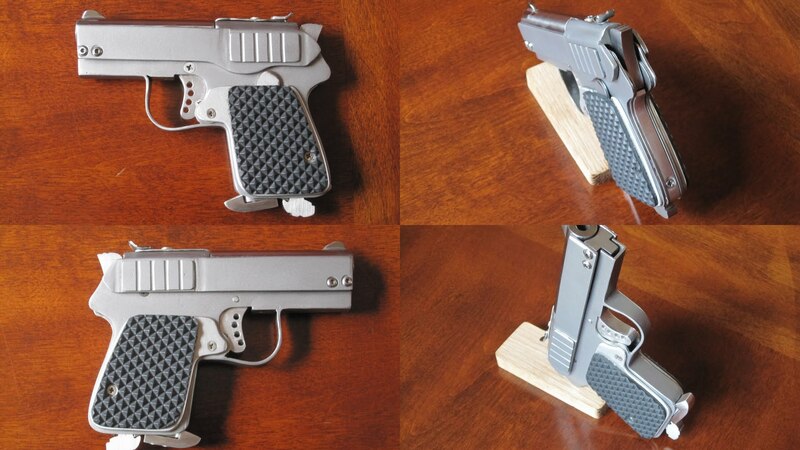 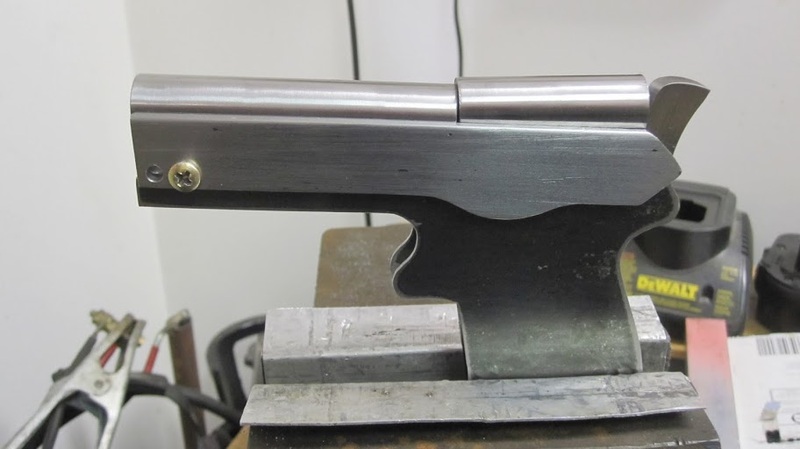 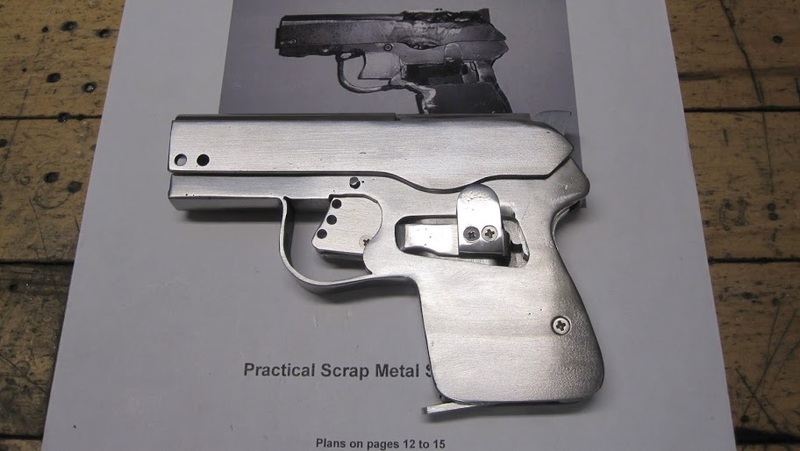 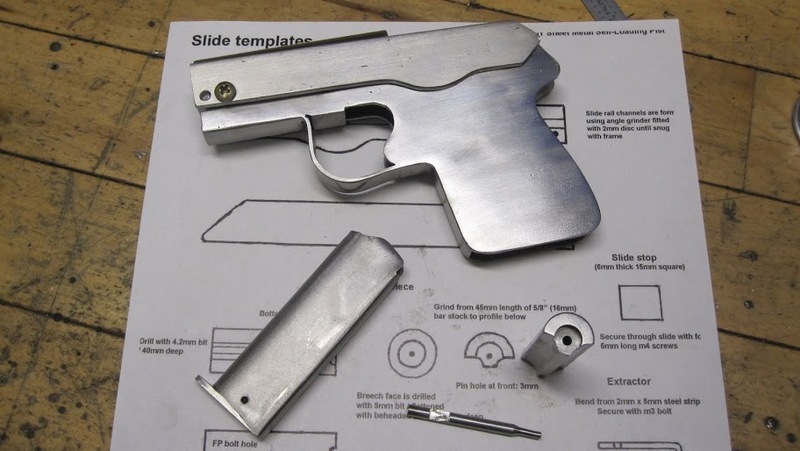 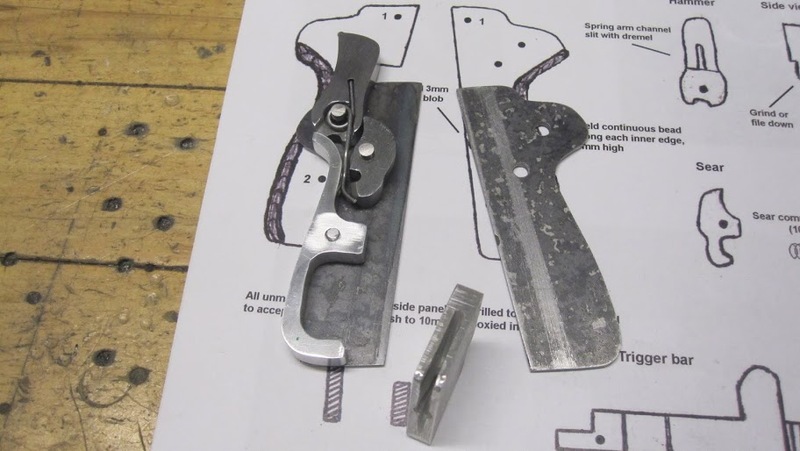 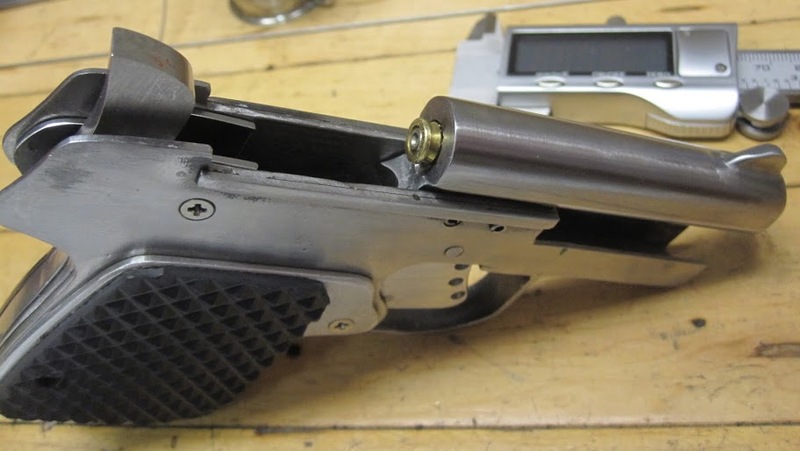 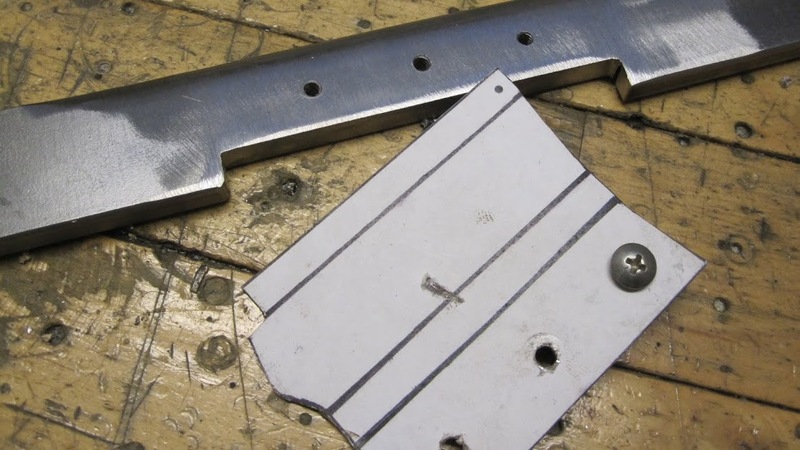 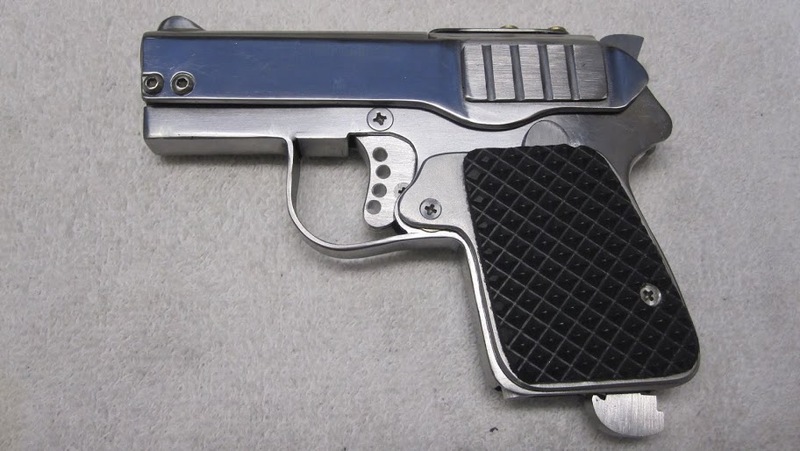 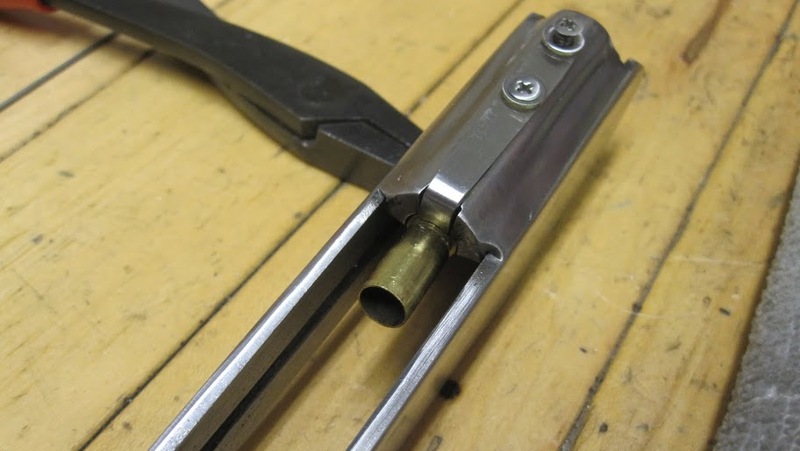 This entry was posted in Semi auto pistols and tagged .25 ACP, ホームメイド 拳銃, DIY sheet metal self-loading pistol, homebuilt pistol, homemade gun, homemade pistol, homemade semi auto, 사제총, 총 만드는 법, 총 만드는 법사제총, pocket pistol, Practical Scrap Metal Small Arms, Professor Parabellum, 拳銃 on April 16, 2016 by ImproGuns.